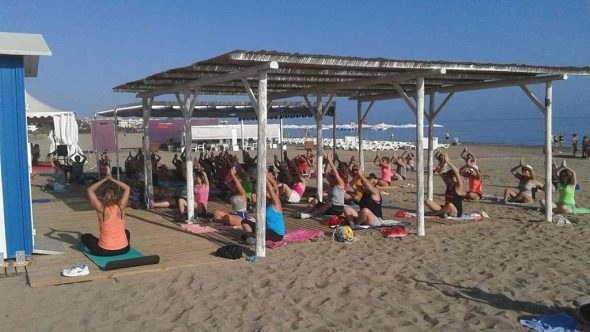 For the eighth consecutive year, the programme of free activities in Denia will be held in July and August, except for local holidays and weekends on the beaches of Marineta Cassiana and Punta del Raset. These activities are for residents and adult tourists who want to enjoy doing sports in a natural environment on Denia beaches. It is not necessary to register, simply come along with water and a towel. Programmes of the activities on Denia beaches are attached.